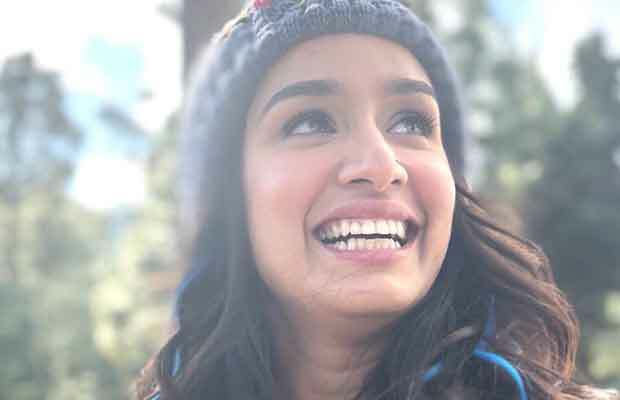 One of the most loved actresses of Bollywood, Shraddha Kapoor is extremely excited about her association with the Dangal director Nitesh Tiwari, the actress would also be reuniting with filmmaker Sajid Nadiadwala after the success of Baaghi. The actress will be seen in two different looks tracing the journey of her character from a college student to mid-life. The riveting story marks Shraddha’s first association with Sushant Singh Rajput. The first look poster of the film received immense love from the audience featuring Shraddha with short, curly hair as the college girl in the first look and the saree clad, long haired woman in her second look. Shraddha Kapoor who has had the opportunity of working with some of the best directors in the industry exploring interesting topics expressed her happiness of working with the Dangal director. Shraddha Kapoor has been juggling multiple schedules with her upcoming films Saaho, Chhichhore, and Saina.